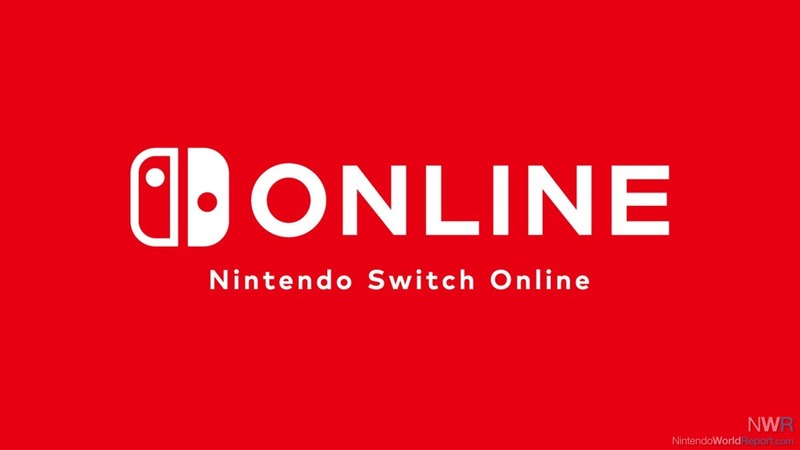 The much anticipated online gaming service for the popular Nintendo Switch has a start date: September 18. The Switch's library has quickly become a rival of those of the Xbox One and the PS4, despite being much younger and having been developed by Nintendo, which has historically struggled with third party appeal. Pre-orders open on September 18. Individual membership is separated into three tiers: $3.99 for one month; $7.99 for three months and $19.99 for 12 months. UPDATE: Nintendo's online page has confirmed the first 20 games for the NES: Soccer, Super Mario Bros., The Legend of Zelda, Ghosts 'n Goblins, Excitebike, Tennis, Balloon Fight, Super Mario Bros. You can check out some images of the controllers in the gallery below. But even though they charge on the Switch in dock mode, they don't work as Joy-Cons. But we do know that the service will enable online play, cloud game saving and more. These include Tradewest's classic take on Double Dragon; Konami titles like Gradius; Capcom games like Ghosts "n Goblins; Technos" River City Ransom; and more.